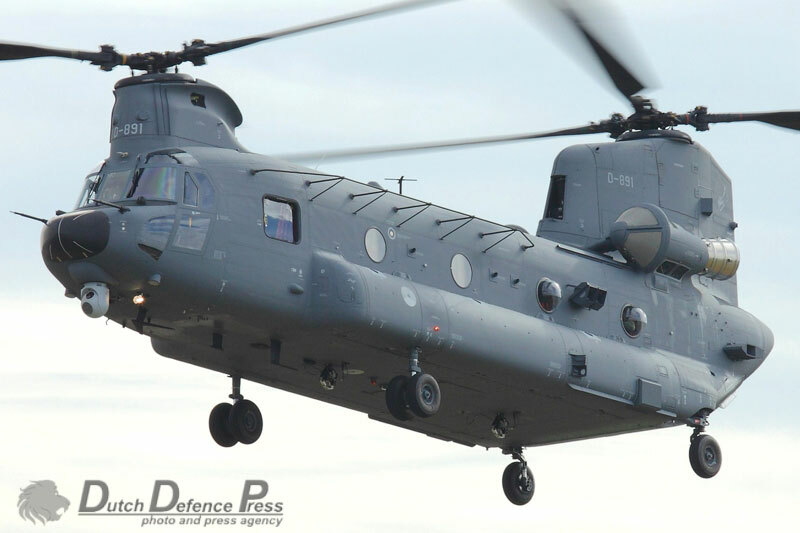 After much delay, the first two CH-47Fs for the Defensie Helikopter Commando (DHC- Defence Helicopter Command) have arrived in the Netherlands. 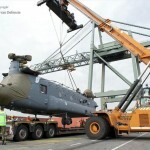 The new medium transport helicopters arrived by ship in the port of Antwerp on August 24th and were then transported by road to the Logistiek Centrum Woensdrecht (LCW â€“ air logistics center). 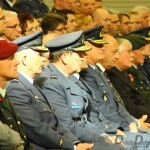 They were handed over to the DHC on October 8th after a series of modifications at Woensdrecht AB were completed. 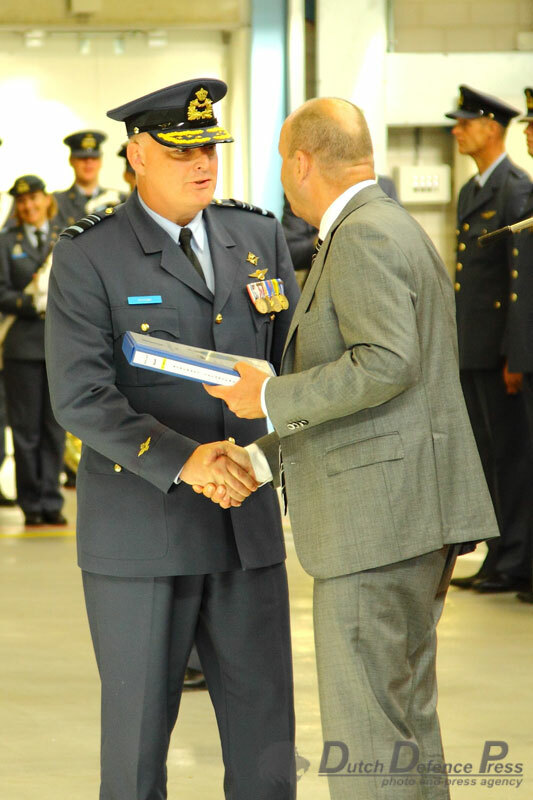 Lieutenant general Schnitger who commands the Royal Netherlands Air Force considered the delivery of this new rotary wing asset a milestone event. 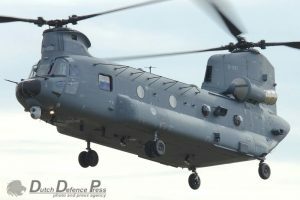 He remarked that the Chinook “has proved to be the right tool for a difficult and challenging job, especially in austere environments and during the combined air and ground operations in Afghanistan”. Schnitger also mentioned that “the Chinook has served as a backbone of military aviation for decades and that the air force has a requirement not only to replace the existing ageing fleet of Chinook Delta’s but also to expand itâ€™s capacity even further with specialized tactical rotary wing transport platforms like the Chinook”. 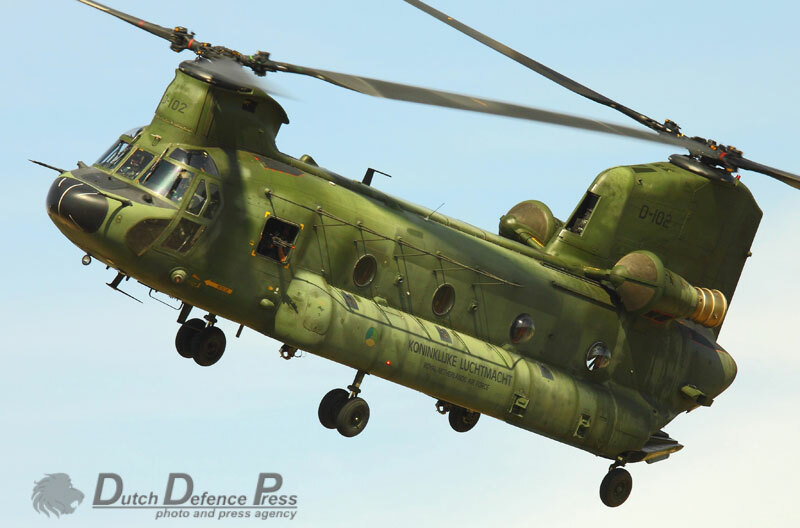 The CH-47Fs will be used by 298 Squadron at Gilze-Rijen AB which already operates a fleet of 11 CH-47Ds. 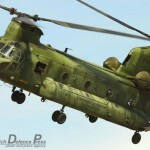 A third and final CH-47F is expected to be delivered in early 2013. 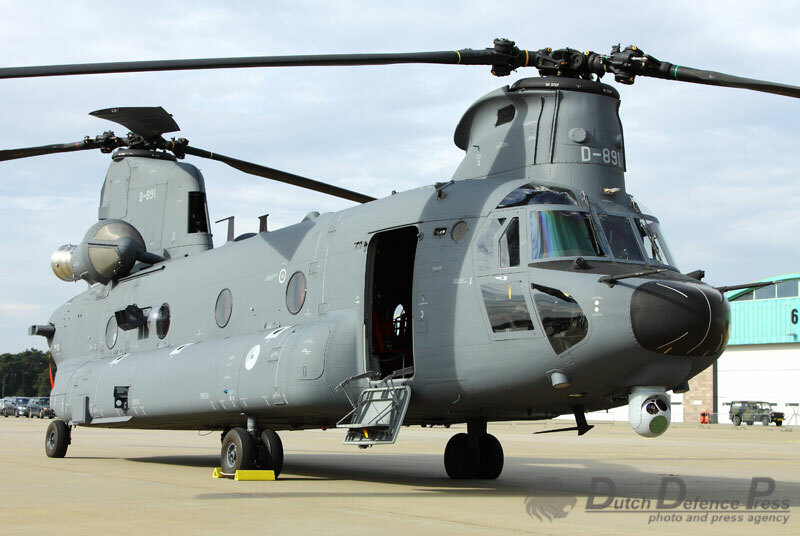 Concurrently, the Joint Netherlands Training Detachment (JNTD) at Fort Hood in the United States also received their first Foxtrot model Chinooks. Two had arrived by late August. 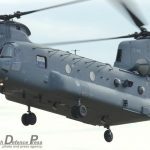 The JNTD already operated eight Dutch AH-64Ds and will get three CH-47Fs, the last of which is expected to arrive directly from Boeing in late September. 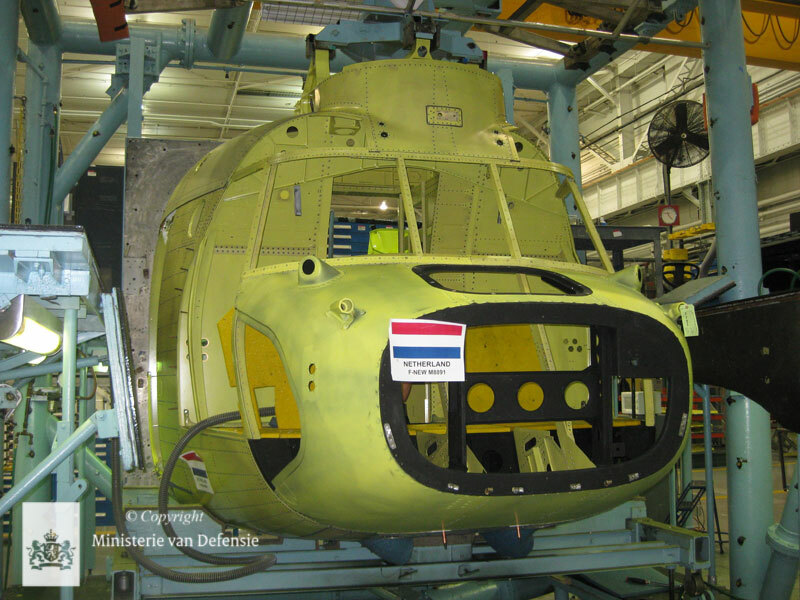 Meanwhile, DHC’s 860 Squadron at Naval Air Station De Kooy is eagerly awaiting its first Full Operational Capable (FOC) NH90 from NH Industries in late 2012. 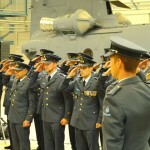 The squadron is preparing for its first operational deployment with the NH90 NFH (NATO Frigate Helicopter) in January 2013 on board the Royal Netherlands Navy frigate Hr.Ms. De Ruyter. As part of the ongoing preparations, two hundred landings were performed on De Ruyter in mid-June to establish the Ship Helicopter Operating Limits (SHOLs). 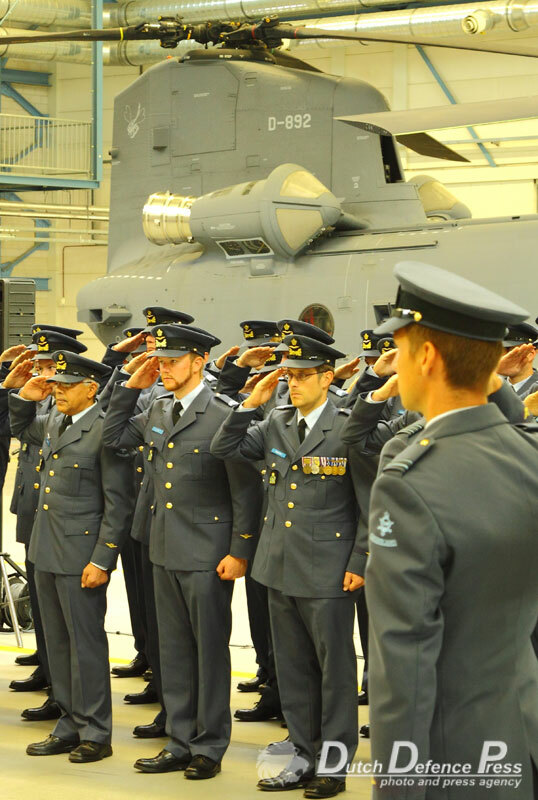 Aircrews from 860 Squadron also underwent two weeks of extensive Flag Officer Sea Training (FOST) in the United Kingdom during late June. Two NH90s were deployed to RNAS Culdrose for this occasion, albeit still in their Meaningful Operational Capable (MOC) configuration. 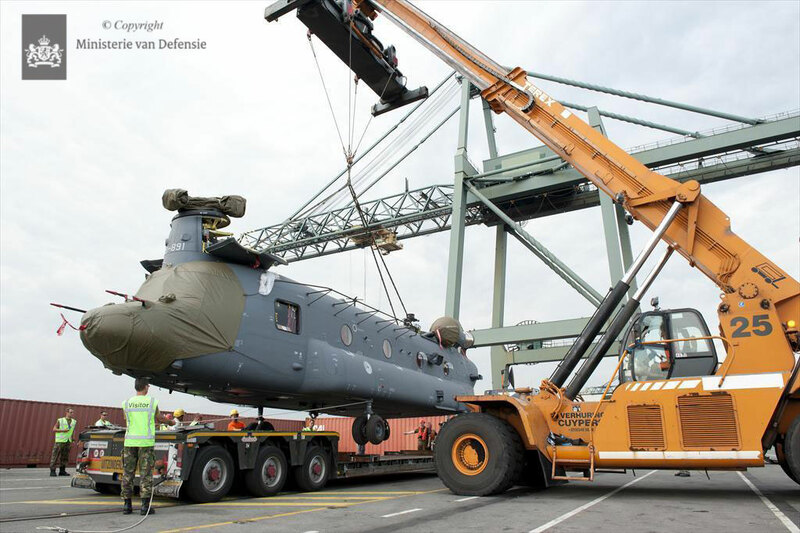 Once FOC NH90 deliveries commence, the current complement of seven MOC airframes will be returned to the factory at Vergiate in Italy to be brought up to the latest standard as well. 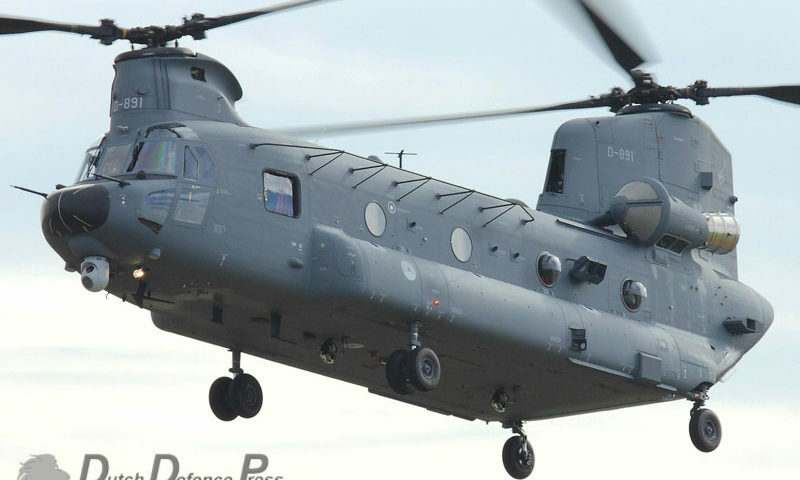 A total of 20 NH90s are on order, eight of which will be delivered from 2013 onwards in their Tactical NFH or so-called ‘descoped’ NFH configuration. 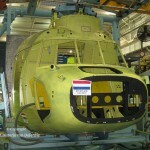 The last remaining Westland Lynx helicopters were withdrawn from service in September. During 36 years of operational service, the Lynx fleet amassed a total of 160,000 flying hours. 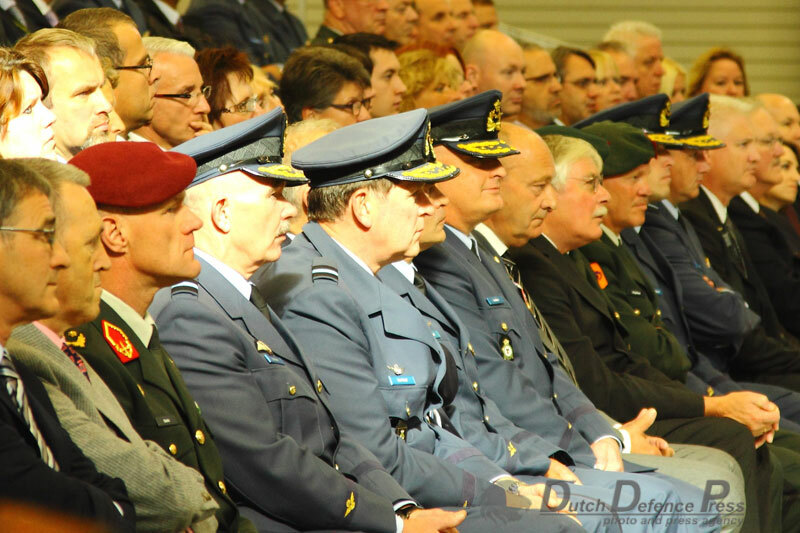 The last flight was performed at NAS De Kooy on September 11th after a final operational deployment as part of the counter piracy operation Ocean Shield on board the frigate Hr.Ms. Evertsen ended in early August. 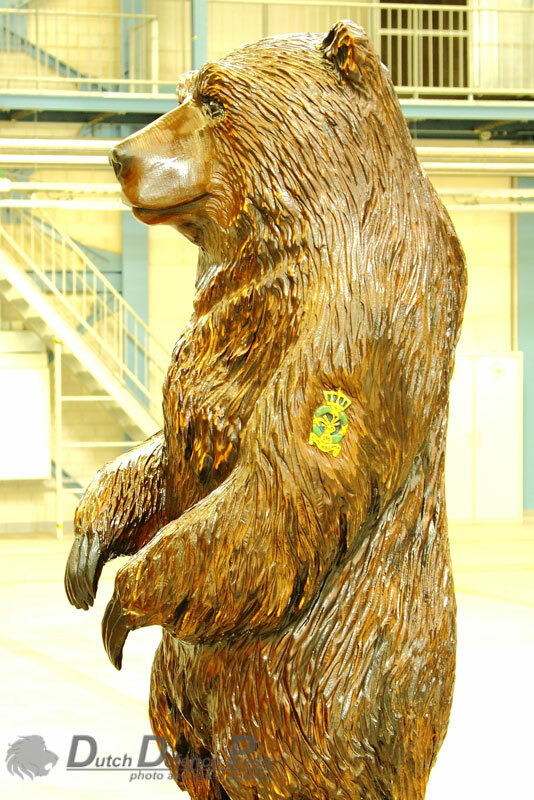 Netherlands Royal Navy Lynxes already relinquished their search and rescue (SAR) duties on July 1st, 2011. Until sufficient FOC NH90s become available, Noordzee Helikopters Vlaanderen (NHV), a Belgian helicopter charter company, has been contracted by the Dutch Ministry of Defence to provide interim night-time SAR coverage with a SA365N Dauphin II stationed at the Europort heliport near Rotterdam. DHC’s Eurocopter AS532U2 Cougar Mk2s are providing back-up for daytime SAR duties for which three AB412SPs operating from Leeuwarden AB are still responsible. Due to NH90 delays, the Dutch navy had to resort to stationing a Belgian Alouette III on board the frigate Hr.Ms. 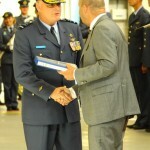 Tromp for its latest deployment to the Caribbean. Two Cougars from 300 Squadron are in the meantime stationed on board the Dutch navy LPD (landing platform deck) Hr.Ms.Rotterdam which is patrolling off the coasts near the Horn of Africa.